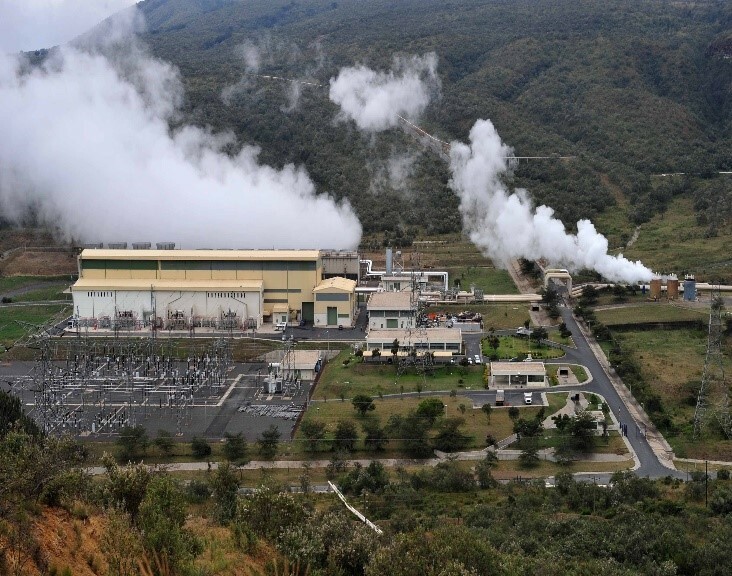 K&M Advisors is pleased to announce that it has been awarded a contract by The National Treasury in Kenya and KenGen to serve as the transaction advisor for the Olkaria VI 140 MW geothermal power plant. K&M’s involvement includes preparing a feasibility study to establish the technical configuration, and bankability of the Olkaria VI project. This will include a grid connection study and advice on the grid capability to accommodate additional power. K&M will also recommend the best Public-Private Partnership (PPP) model and advise KenGen on risk allocation and the contractual structure, as well as prepare all necessary project agreements. Finally, K&M will prepare the request for qualifications and request for proposals, and advise KenGen through the procurement process and proposal evaluation, as well as provide transaction advisory support through to financial close. This assignment is expected to last approximately 18 months. “We are very pleased to have been selected to advise the National Treasury and KenGen on the Olkaria VI competitively procured PPP transaction that will deliver much needed renewable energy to Kenya” states Alfonso Guzman, President of K&M Advisors LLC. K&M’s team includes AECOM (technical advisor) and ACMIRS (PPP advisor).